Each wrestler must have made weight at his entered weight class (or lower) at least one (1) time. Example wrestler enters at 56, thus the wrestle must have weighed at scratch 56 pounds. There is no weight allowance in regards to this rule. 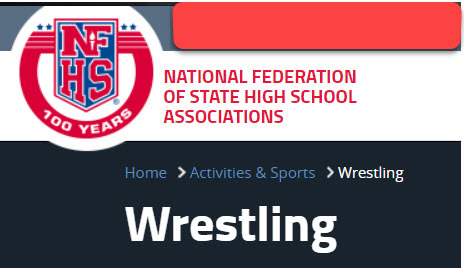 Note Federation rules 4-2-1 for wrestlers appearance and health. It seems based upon what is listed below, that the rule is clear, if you have long hair, (boys or girls) cover it. If you have any skin condition that could be questionable, have a doctor check it and bring documentation. The printable form found at http://www.nfhs.org/PDF/Wrestling/wrestling_physician_form.pdf , will give the doctor all the information he needs.